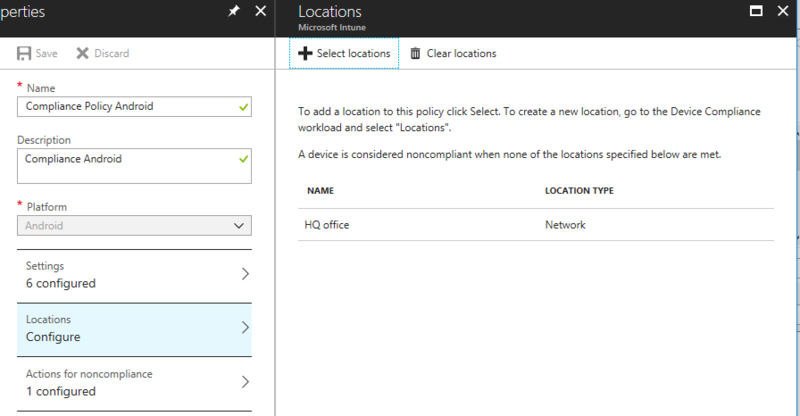 Released this week in Intune is location-based compliance. In other words, based on your location your device is marked as compliant or not, based on the location you get access to services in Azure or Office 365 or not. Scenarios to think of is that the when the device leaves the premises the device is automatically marked as not compliant and access to corporate resources managed by Azure AD Conditional Access are blocked automatically. 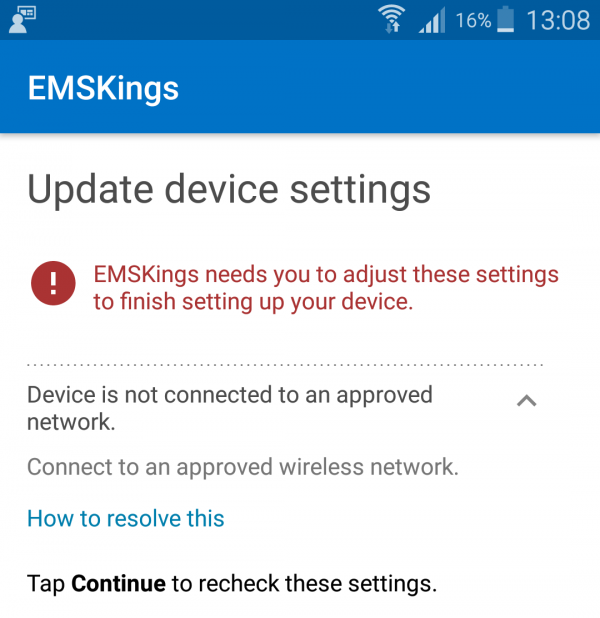 Another scenario could be when your devices are configured with a special APN (Access Point Name) to connect to your network. 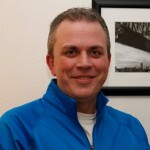 I think a nice feature for kiosk devices or devices that are normally only used on premises, but can we compare it with something like geofencing based on GPS information? I don’t think so, when using it to check the connected Wi-Fi, the information listed above can easily duplicated in a lab environment that you manage your own. 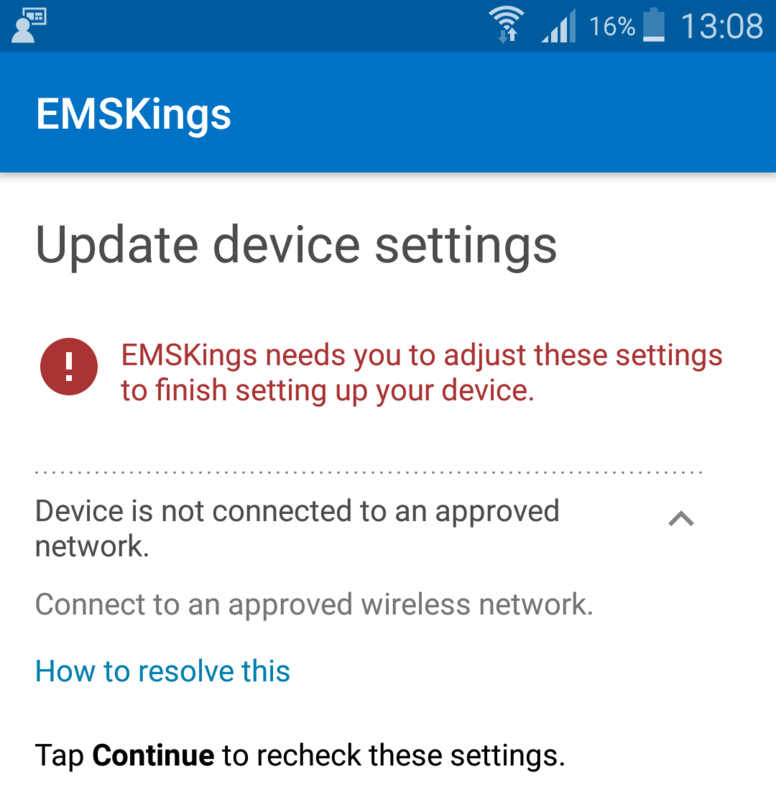 But it is a great first step and I would suggest to use it always in combination with other compliance policy settings and other device configuration policy settings.